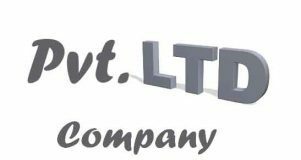 We help you choose a suitable name for your business, it can be a ficticious name. Also select a business activity of the firm. 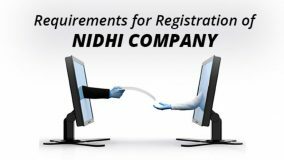 On Registration of your sole proprietorship, you get your Registration Certificate. Sole Proprietorship is a recommended business type for all those who are just about to start off business, signally and primitive businesses. Registering a Sole proprietorship In India is the cheapest compared to other forms of business registrations. The proprietor can freely mix his personal assets with that of the business. There is no restriction on such clubbing of personal asssets like bank account, property etc. Sole Proprietorship is the simplest business form which can be registered single-handedly. Since proprietorship is not a legal entity, the proprietor personally owns the business. There is no statutory limit of minimum capital contribution by the proprietor to register a Sole proprietorship. A Sole proprietorship is not required to conduct any Board Meeting, AGMs or maintain any statutory records. 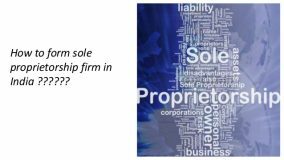 How to decide a name for Sole Proprietorship? There are no restrictions. However, the proprietor may get the name. Trademarked. Why should we not opt for Sole Proprietorship? Unlimited Personal Liability for any business loss or debt. No legal existence on the death of the proprietor. What is the taxation structure for sole Proprietorship? According to the Small Business Administration, the income of proprietorship is regarded as the direct income of the proprietor and is not subject to separate taxation. It is shown with the proprietor’s personal tax returns. Also, it is the duty of the proprietor to pay off all dues of income tax and self-employment contributions.